In our monthly instalment of Multilingualism in my family, we meet Maria and her family in Paris, France. Maria's blog was one of the first one I ever read when I started getting interested in blogging. She is raising her 4 children to be trilingual: French, Spanish and English. What best describes her? Everything is in her last comment. Go there first! 3. In what country do you currently live? In a pretty little countryside suburb of Paris, France! 4. How many children have you got and how old are they? 5. Who speaks what to whom (in the home)? My husband and I speak exclusively English with each other even though he is French! We met and fell in love in English and so it remains our common language. He speaks exclusively French with our four children. And I do a bit of switching with the children. Two weeks in English, two weeks in Spanish! 6. What language do your children hear outside home? 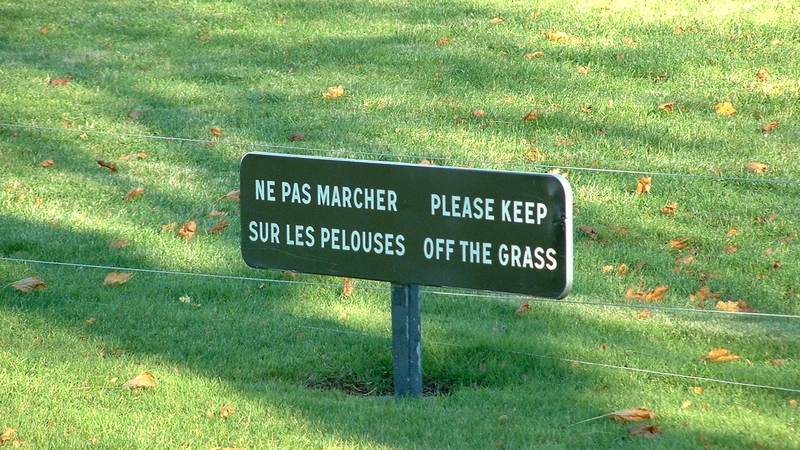 French, but we also have both hispanophone and Anglophone friends here in France. 7. If you had to put percentages on the languages your child(ren) hear what would they be? My children probably here 60% French, 25% English and 15% Spanish, but I could be a little off! 8. 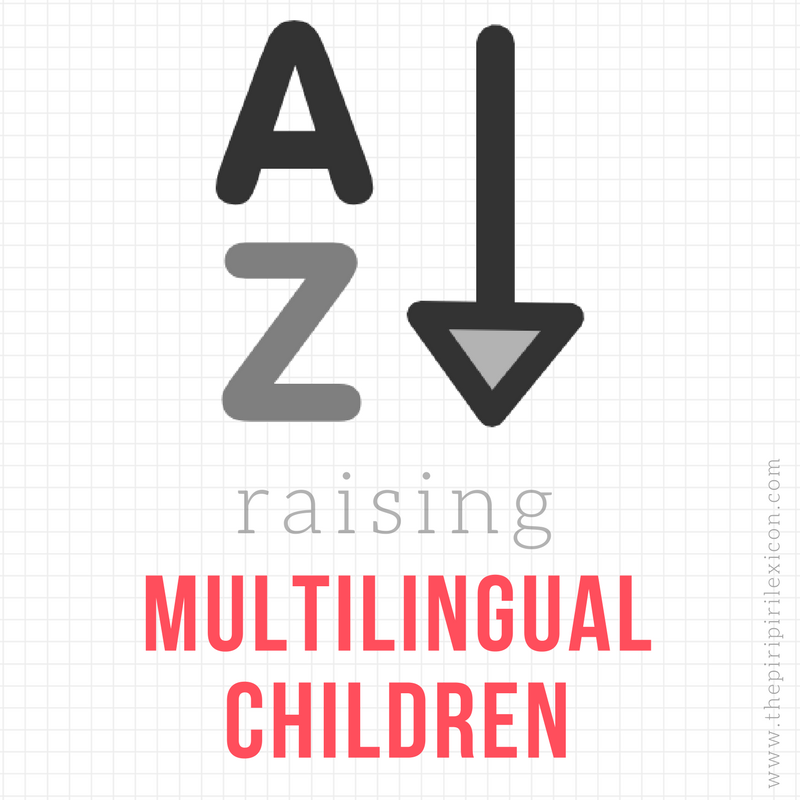 Did you set out to follow a particular method to raise your child(ren) multilingually? Why? Why not? I started with the OPOL method when we lived in the USA, which was nice because I did the Spanish, my husband did the French and the children got English everywhere else. When we moved to France, we adapted this method to suit our needs and ensure that the children would keep both their English and Spanish. 9. What works with your current family language set up? Why? The children LOVE being trilingual. They think it’s the coolest thing ever and are proud to speak three languages and to have a rich heritage. I hope that is something my husband and I have transmitted to them! Our enthusiasm and love for our cultural backgrounds. And this works for our family! The rest of the language learning seems to just fall in to place! 10. What doesn’t work? Why? Ah!!!! Spanish weeks at the dinner table are the most challenging or interesting, rather! There are three languages being spoken simultaneously and to remember what language to speak to whom often ends up in gibberish that we mostly just laugh at! 11. What would you do differently if you could or would have to do it again? I’d do it all the same! Starting from the day each of my children were born is definitely something I’m proud of and convinced that is one of the keys to multilingual success! Multilingualism is a way of life! And we love it! If you would like to take part in this series, please contact me at thepiripirilexicon at gmail.com. A big thank you to Maria for answering my questions. Wow! What a lovely surprise! Thank you! No, thank YOU for agreeing to take part.